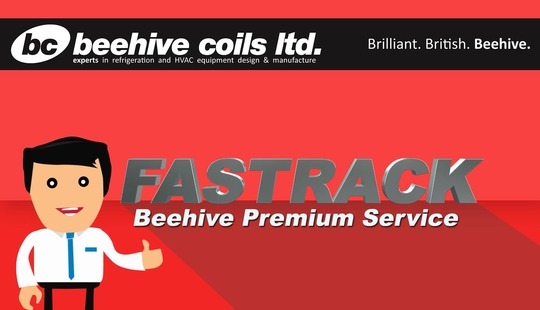 Our Fastrack premium coil replacement service can help YOU to meet your tight deadlines! We have set up a Fastrack production line to help get bespoke, small quantity requirements drawn up and manufactured in much lower lead times than standard. There are normally several options available depending on coil type/quantity and is dependant on available Fastrack production slots. "If you have an urgent requirement and simply can not wait, then speak to us now, to find out what we can do to help"